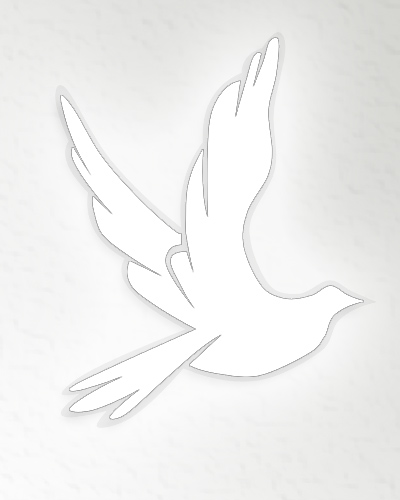 Obituary for Evelyn L. Riggar | Donald R. Crawford Funeral Home, Inc.
Evelyn L. (Fisher) Riggar age 67 of Markleysburg PA passed away Saturday April 6th, 2019 in her home with her loving family by her side. She is the daughter of the late Millard Nelson Fisher and Rebecca Gertrude Shaffer of Markeysburg. In addition to her father she is preceded in death by her husband Argyl Riggar Jr. and her brother David Fisher. Evelyn loved her children and grandchildren and she is survived by her children Tammy Prinkey and husband Earl of Mill Run, PA, Joseph Riggar and wife Jamie of South Carolina, Tina Manos and husband Steve of Florida, and Argyl Riggar the III of Markleysburg, PA, also surviving are eleven grandchildren and five great grandchildren who called her grandma sugar and her brothers and sisters Millard Jr., Robin, Lonnie, Charles, Nelson, Mickey, April, and several nieces and nephews. The family will receive friends Tuesday April 9th, 2019 from 2-4 and 6-8 and Wednesday April 10, 2019 from 12:00-1:00 the hour of the service in The Donald R. Crawford Funeral Home Farmington, PA with Pastor Randy Newell officiating. Interment will be private for the family.